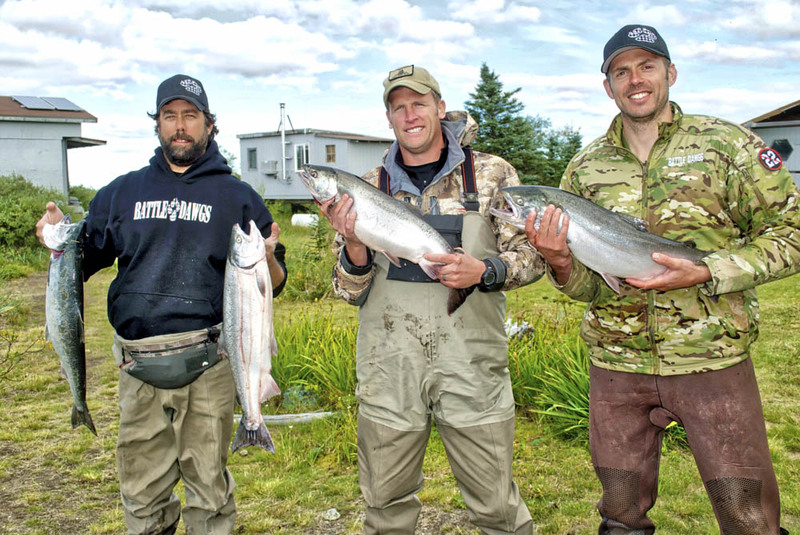 Seasons On The Fly Lodge is a self-catered lodge located on Blueberry Island on the Kvichak River in Bristol Bay, Alaska. 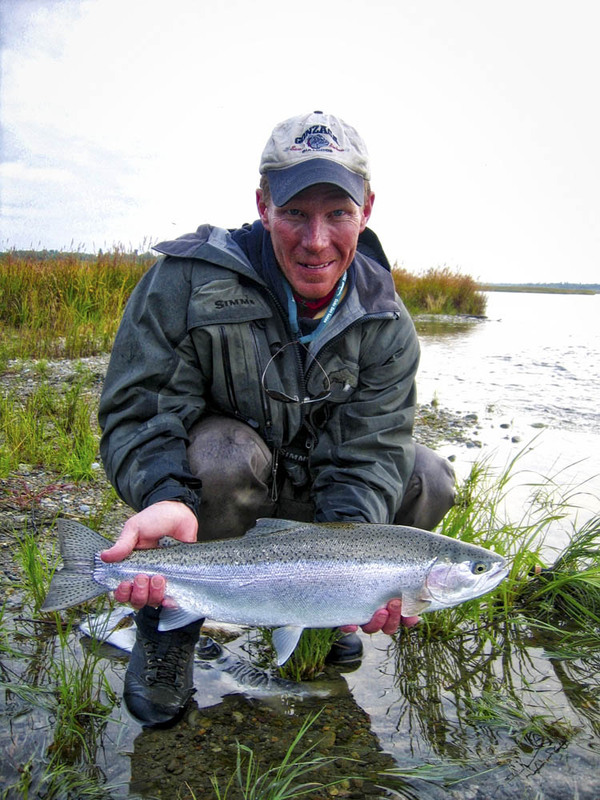 The Kvichak is a world class sockeye salmon river and is home to some of the largest rainbow trout in the state of Alaska. 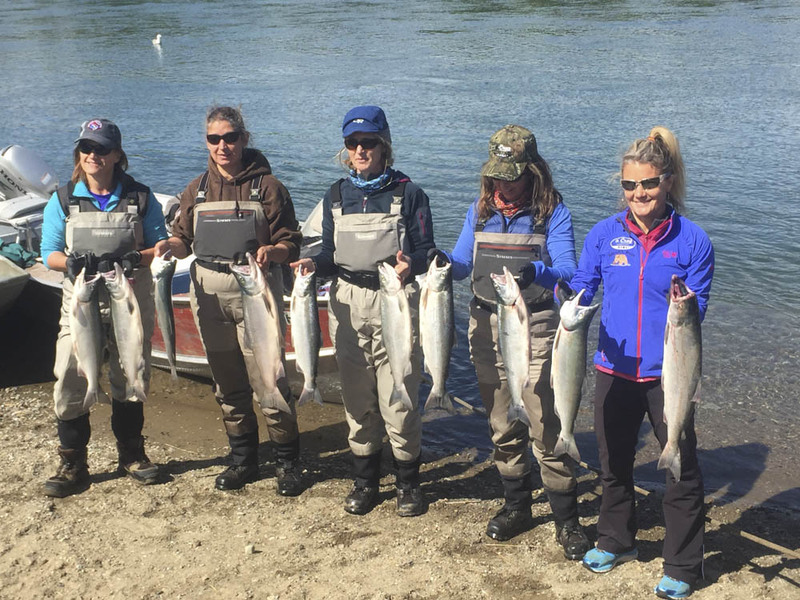 For variety you can also target northern pike, lake trout, arctic grayling, dolly varden and 5 species of Pacific Salmon (depending on time of year). SOFL is unique in that it provides a great opportunity to fish Alaska's greatest region for salmon and trout on a budget. 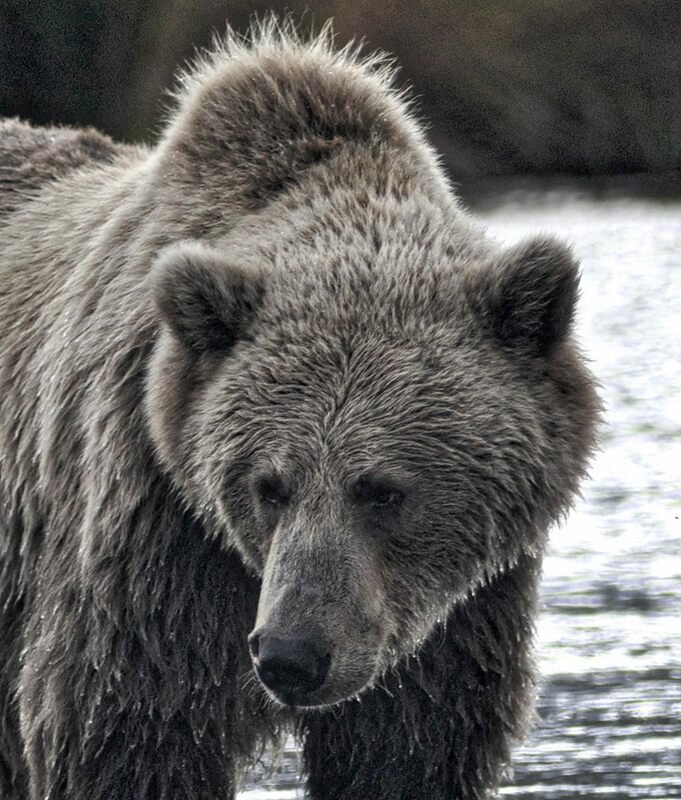 However, if you desire a guided experience they will customize a trip for you. Seasons on the Fly Lodge is associated with the popular NBC TV show also called Seasons on the Fly, and several episodes have been filmed there! The Kvichak River is home to many species of fish. 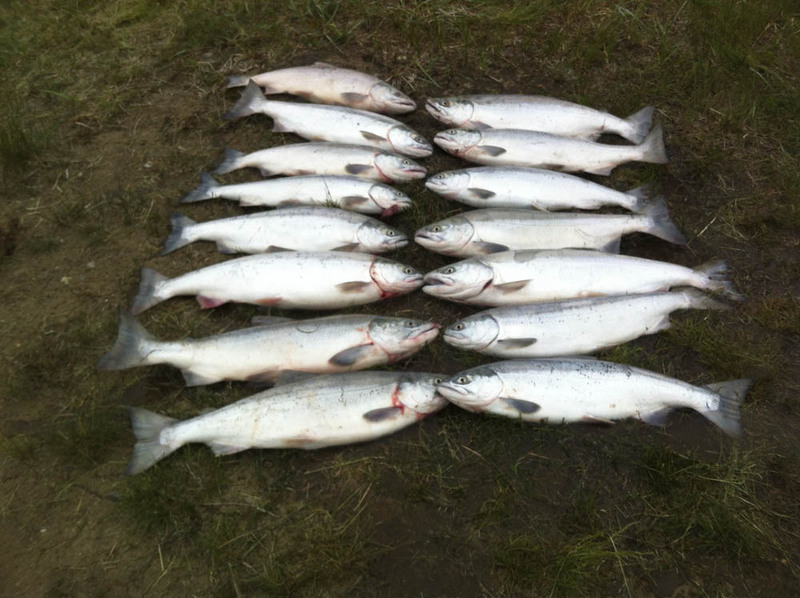 It boasts of one of the largest runs of sockeye salmon in the world. It's home to some of the largest rainbow trout in the entire world. 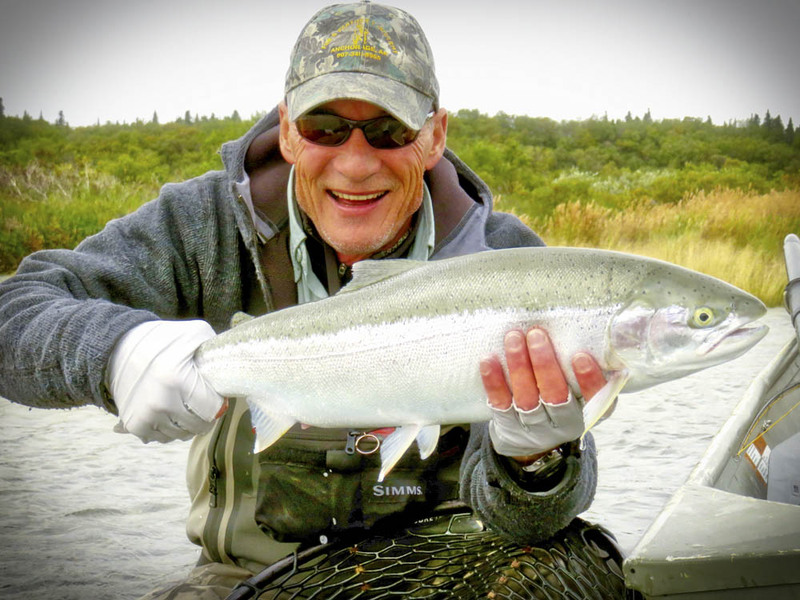 Throw in silver salmon, the always present arctic grayling and then sprinkle in the northern pike, lake trout, dolly varden and this river is a fishing paradise. 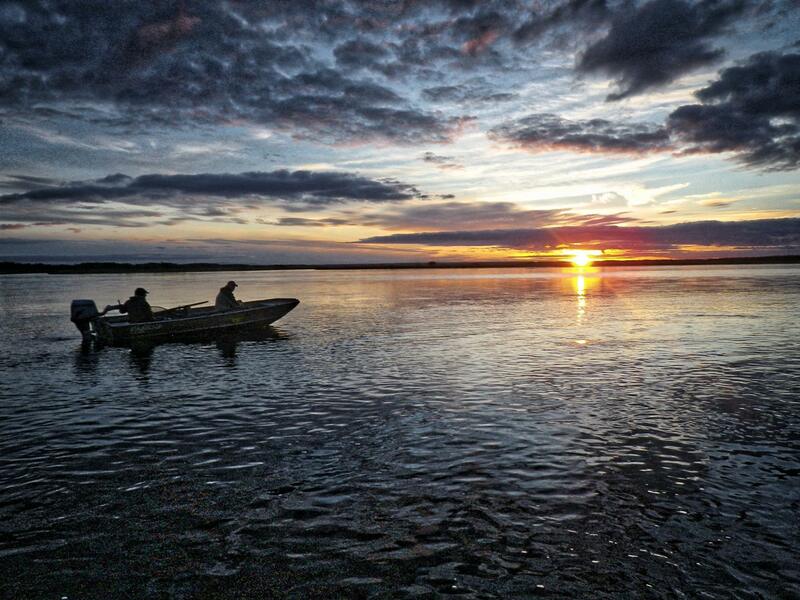 With the use of the 5 boats you will have access to the Kvichak River, its many braids, and Lake Iliamna. 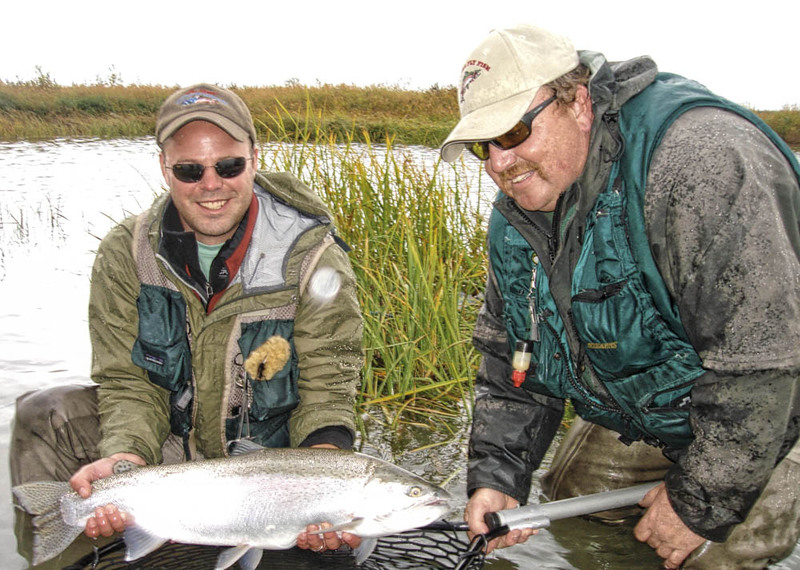 The use of spinning gear or fly gear is up to you as both are productive methods of fishing the Kvichak River. The Kvichak River might be the best place in the world to catch a sockeye salmon with a rod and reel. An enormous run of these fish will pass by the lodge each summer on their way to the many tributaries of Lake Iliamna. 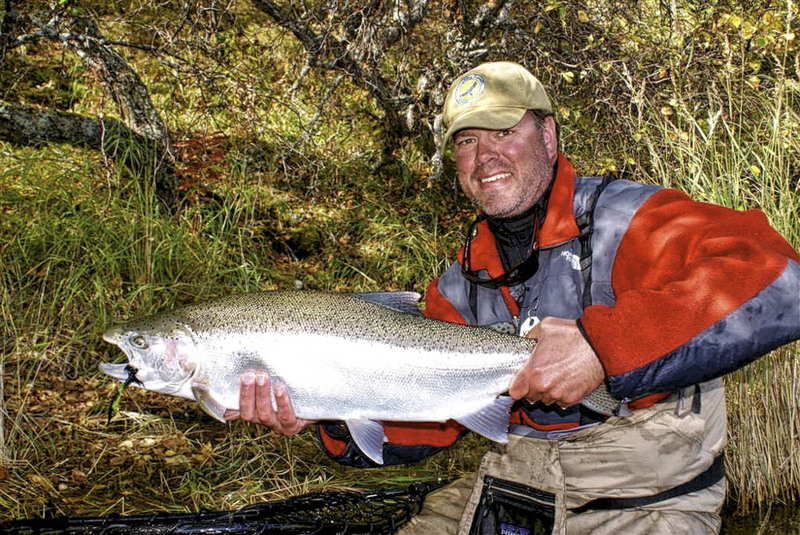 A run that's in the millions from Mid - June to Late July, and if you happen to be on the river in August you might find a hard fighting, acrobatic silver salmon chasing your fly or spoon across a pool. 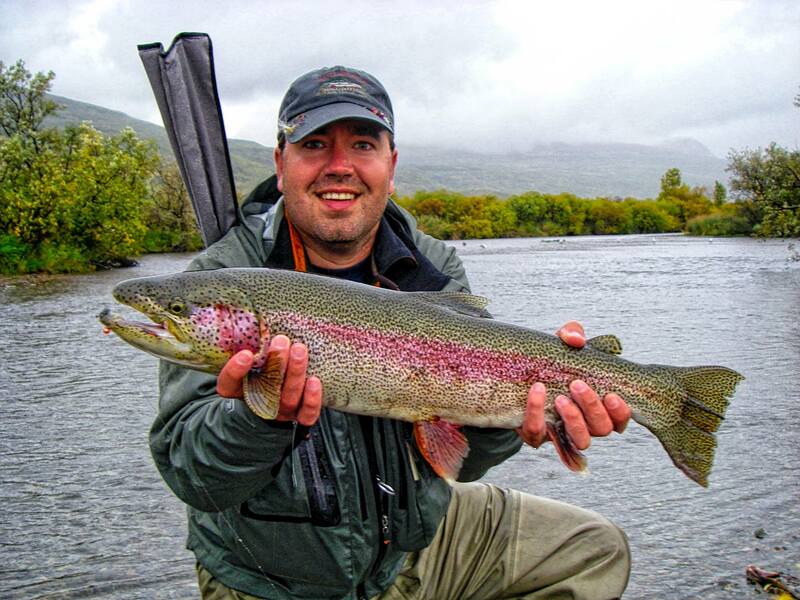 A true 30 - inch rainbow trout is a rare fish anywhere. 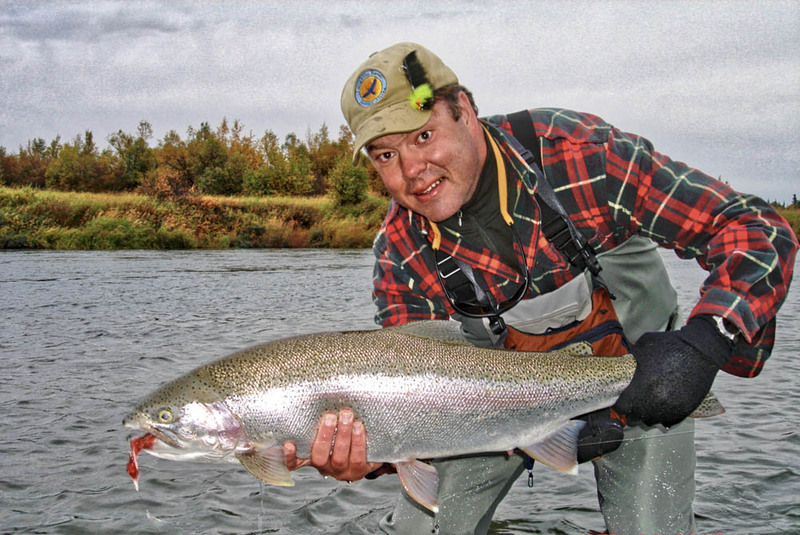 The Kvichak River is one of those spots that you truly have a shot at landing one of these legendary fish. When the salmon drop eggs in this river these fish pour out of Lake Iliamna and populate the river in large numbers. 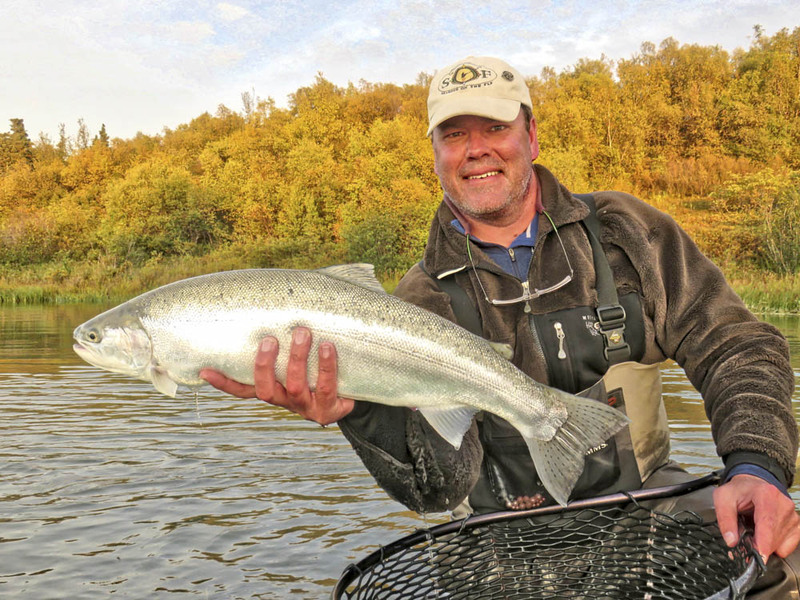 Anglers travel the world to catch 20 inch trout in some of the world's great trout streams. Well, bring a dry fly. 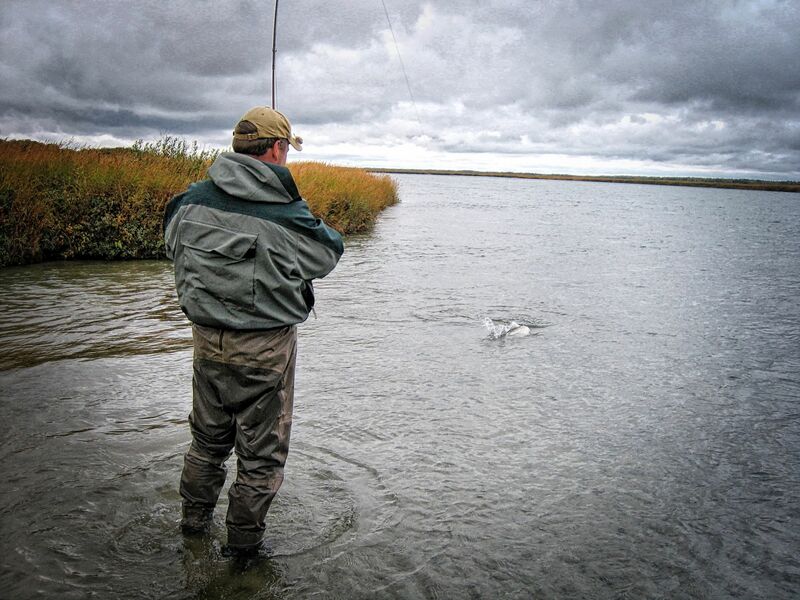 The Kvichak River is loaded with large arctic grayling and they seem to always be looking up. If pike are your game, the river and lake have those too. 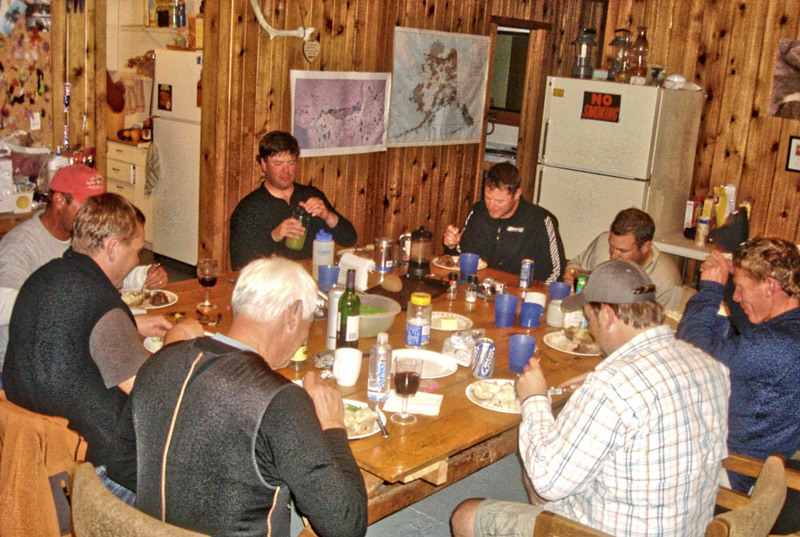 Seasons On The Fly Lodge sits on an island in the middle of the Kvichak RIver. 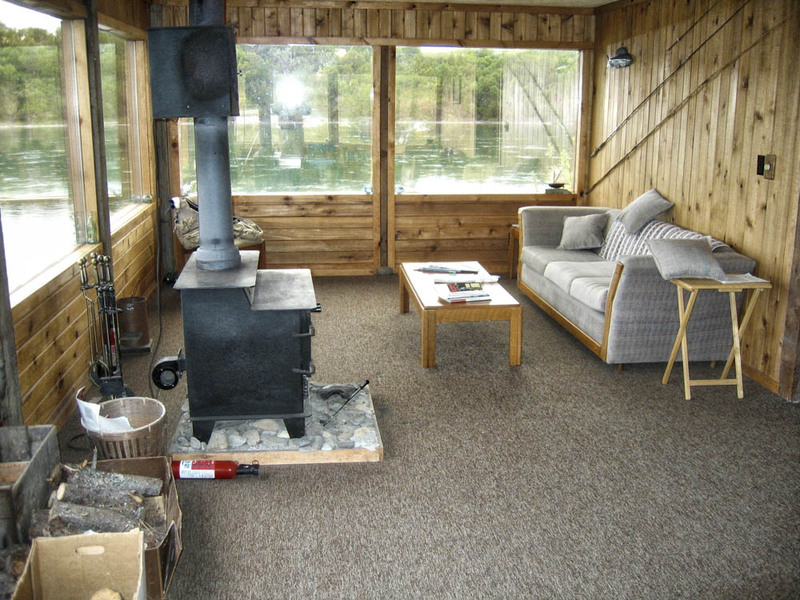 It comfortably sleeps 11 anglers. There are 2 beds in each room and plenty of space for personal gear plus an area to hang waders, boots, and wet clothing. The kitchen is fully equipped with an oven and there is also a BBQ grill outside. Dishes and utensils are provided along with everything you need to prepare a meal. 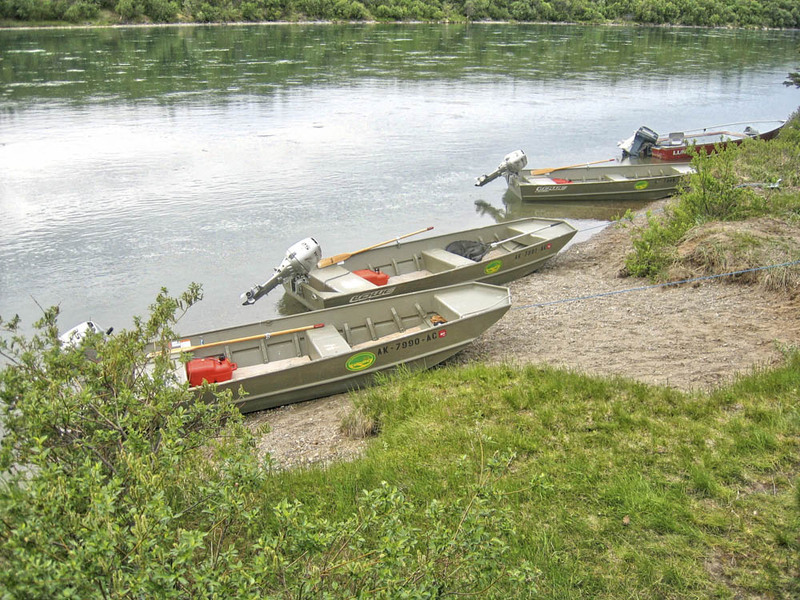 These are not 5-star accomodations but it's very comfortable and the hot shower feels good for the angler who chooses to fish from sun up until sun down, which is not possible at most lodges.